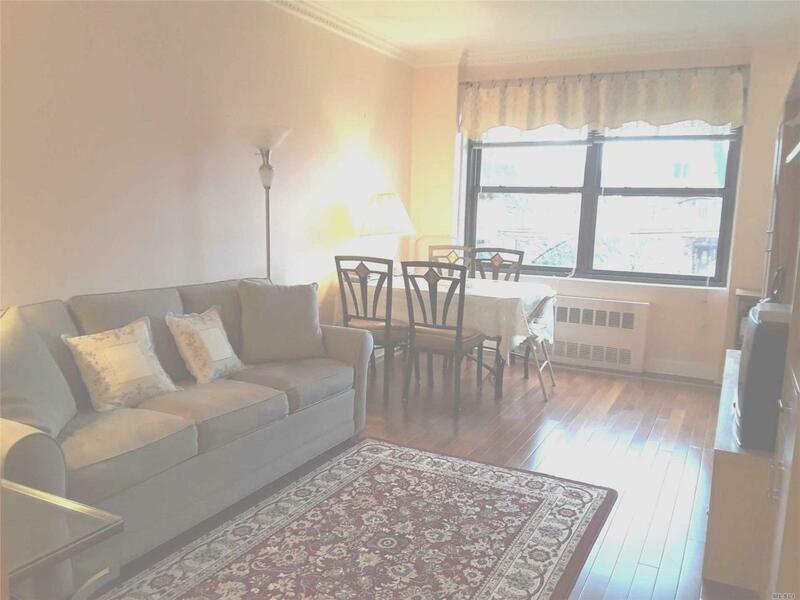 Beautiful, Bright, Fully Renovated 1Br Apt In The Heart of Rego Park. 3 Blocks To Subway, M,R Trains. 24H Doorman, JYM, Play ground, Park, Parking In And Out. Fire Prove And Sound Prove Building. All Utilities are Included, Even the Air Conditioner. In 2 Blocks - PUBLIC POOL. Close to all. Listing courtesy of Oxford Property Group Usa.